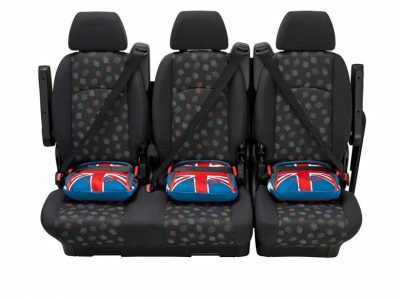 The Award Winning BubbleBum Booster Car Seat – helping to make your family life easier! When deflated, it easily fits in your backpack or tote bag making family life easier! The BubbleBum Backless Inflatable Booster Car Seat is the world’s first inflatable, foldable and portable car booster seat. The BubbleBum meets and exceeds the safety requirements of the FMVSS213 (Federal Motor Safety Standard for USA). 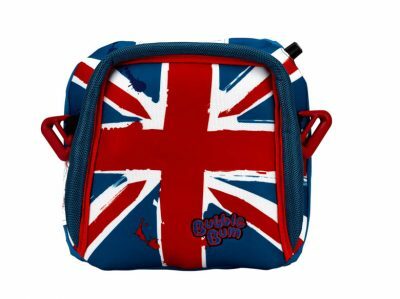 Wherever your kids go, the BubbleBum can go with them. Weighing just 500g, equivalent to 3 small bananas, the innovative compact design easily deflates for folding away. 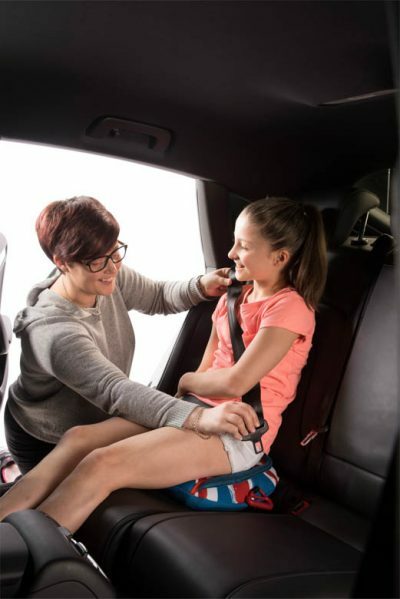 It is designed for use with a standard 3 point adult seat belt. 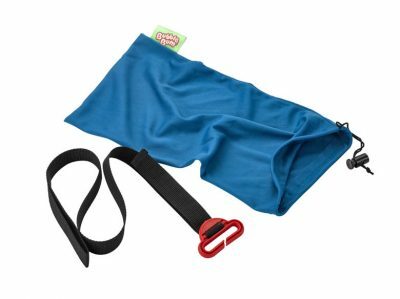 Each BubbleBum Booster also comes with a shoulder belt positioning clip for added safety and comfort during travel. Winner of National Parenting Center of Approval. We have won more than 20 design and innovation awards including Mumsnet, Mother & Baby and Practical Parenting. 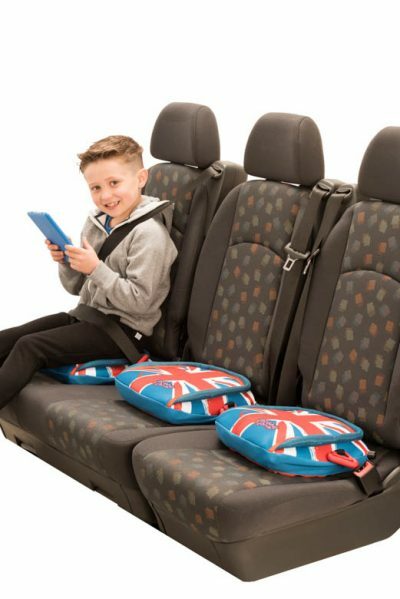 The BubbleBum Backless Inflatable Booster Car Seat is perfect for vacations, rental cars, taxis, bus journeys, school field trips or car pooling. 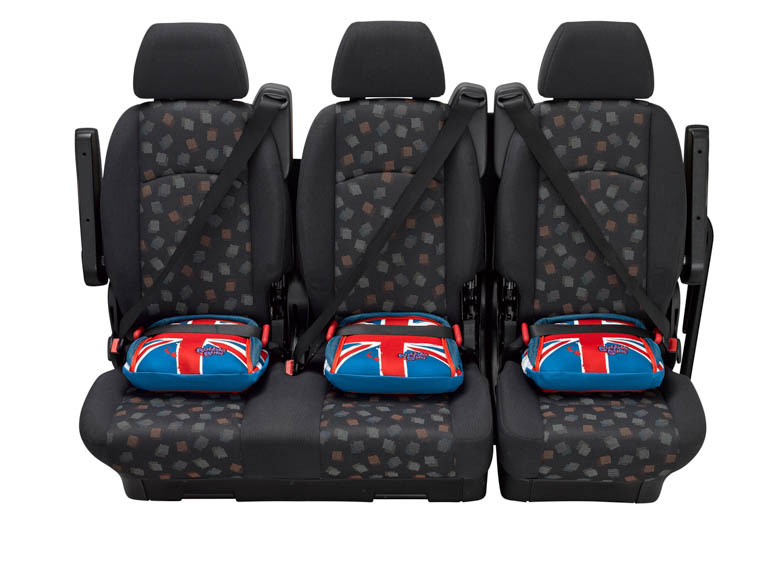 The narrow design makes it perfect to fit 3 car seats across the rear seat. 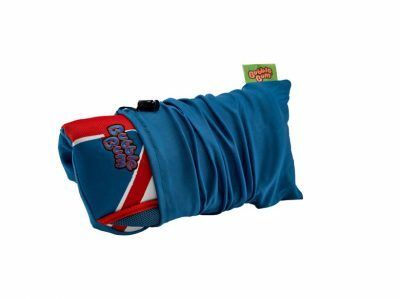 The BubbleBum inflates by mouth in less than 20 seconds. 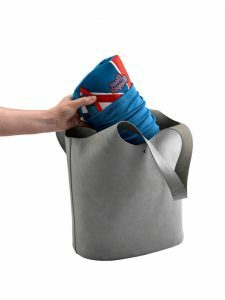 It also folds down to fit in to small places like rucksacks, tote bags, or even the glove compartment. BubbleBum was founded by Irish mum Grainne Kelly, after she had grown frustrated and concerned for her children’s safety when travelling. tip: ideal as you can now fit three across the back. all vehicles fitted with a three point seat belt. Durable material similar to that of life vests and other life saving products. Air bladder comprises: energy absorbing memory foam, which adds structural integrity and comfort. Cover around the air cushion made of energy absorbing material.